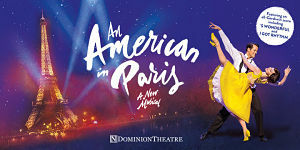 The critically acclaimed musical, An American in Paris, is to close earlier than planned and is now playing its final 14 weeks at the Dominion Theatre. 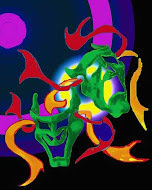 The last performance will now be on Saturday 6th January 2018. (It was booking until 28th April next year). The London production has been filmed for future release in cinemas, featuring the original cast led by Robert Fairchild and Leanne Cope. Screening dates to follow.